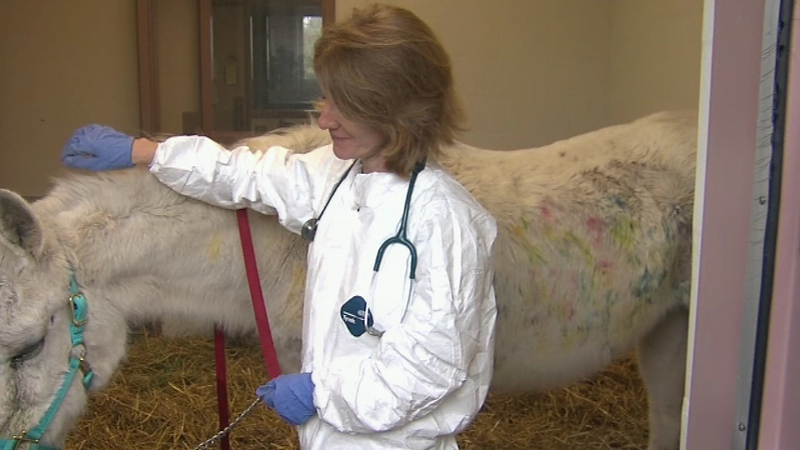 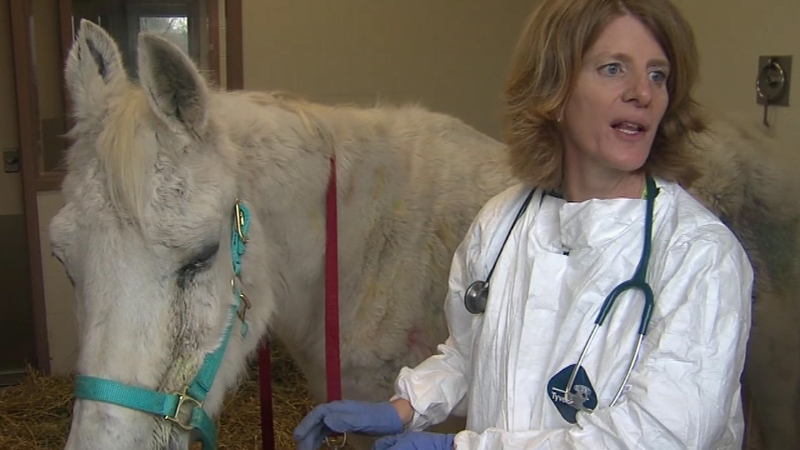 An abandoned horse is now under a vet's care after it was found to be hit with dozens of paintballs. 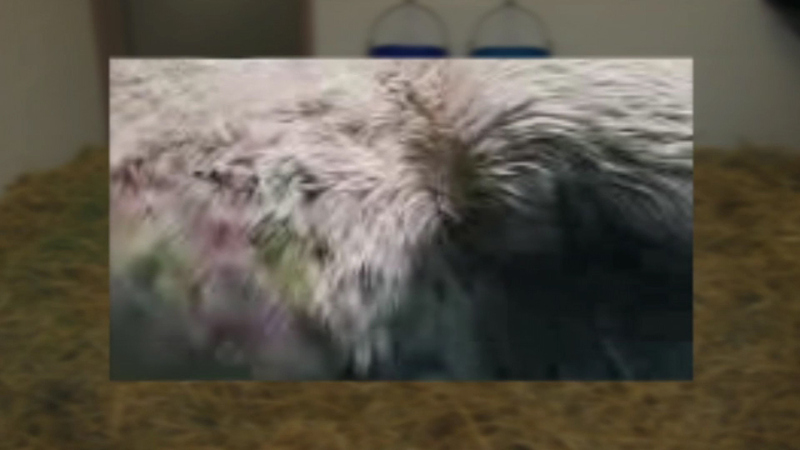 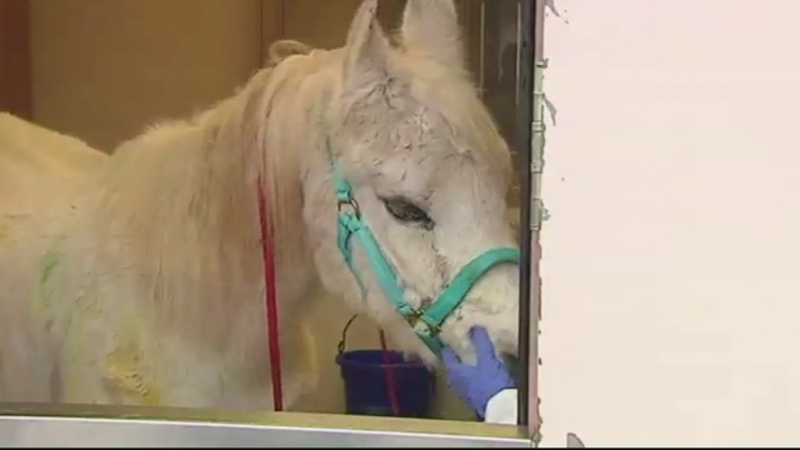 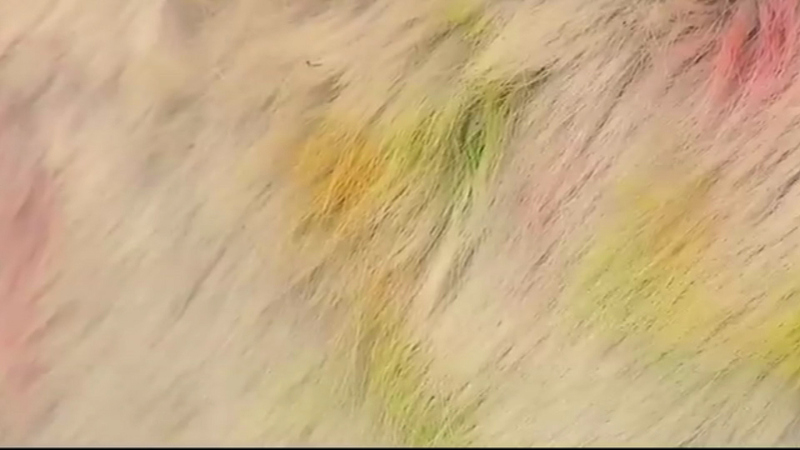 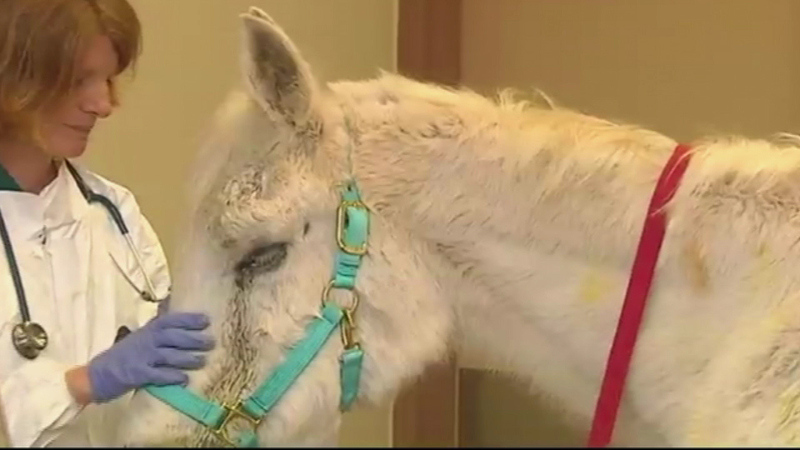 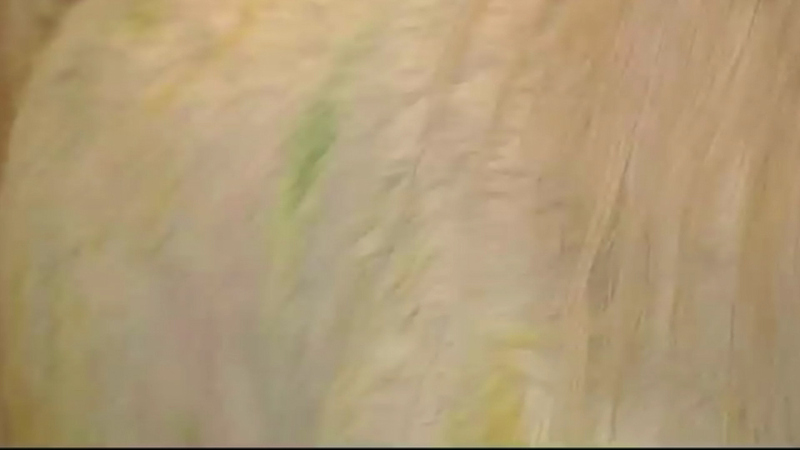 KENNETT SQUARE, Pa. (WPVI) -- A Rhode Island man who authorities say transported a horse later found shot more than 100 times with paintballs in central Pennsylvania has been found guilty of animal cruelty. 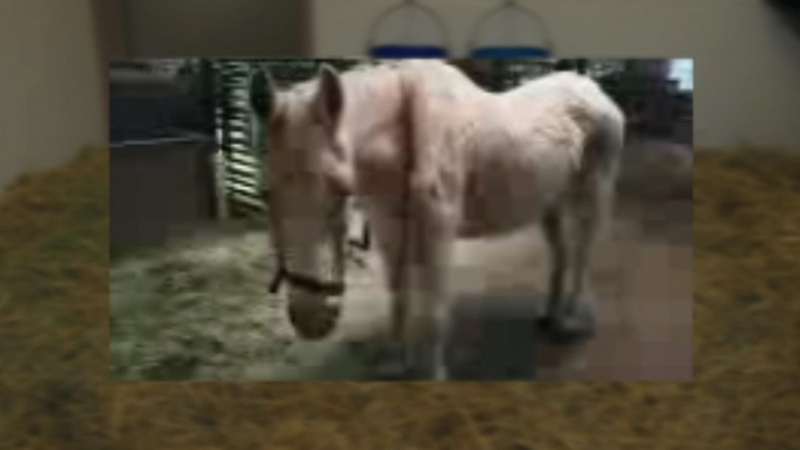 Sixty-five-year-old Phillip Price of East Providence, Rhode Island was convicted Friday in New Holland of counts including animal cruelty and dealing and handling animals without a license. 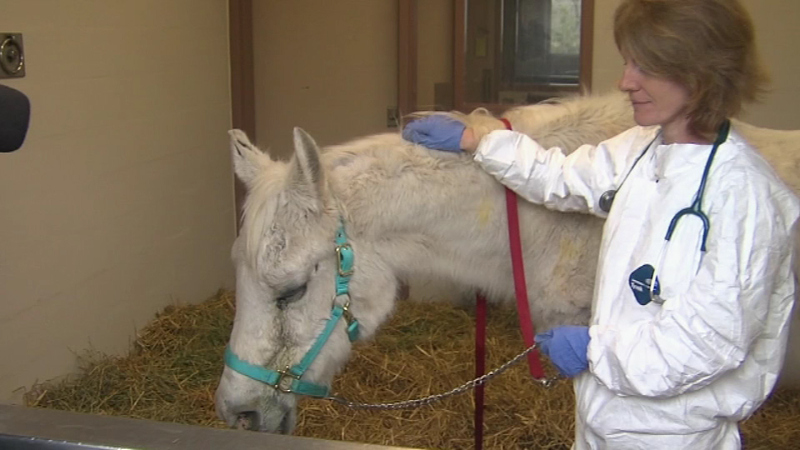 He was ordered to pay fines and more than $10,000 in restitution for the horse's recovery costs. 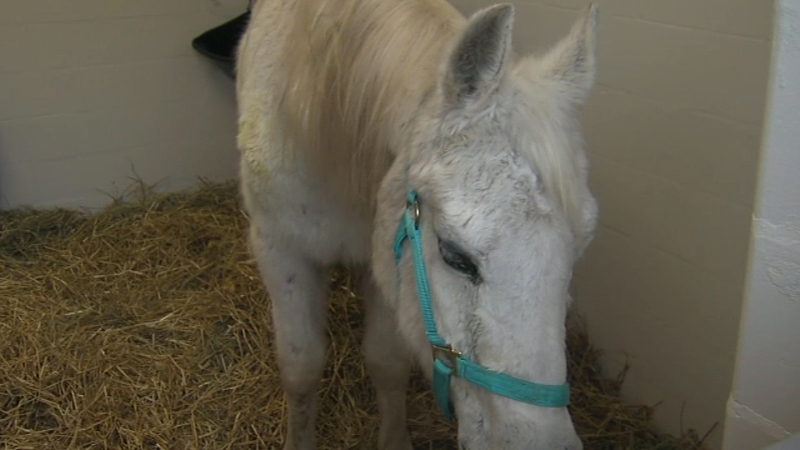 The 20-year-old horse named Lily was found at the New Holland Sales Stables in March. 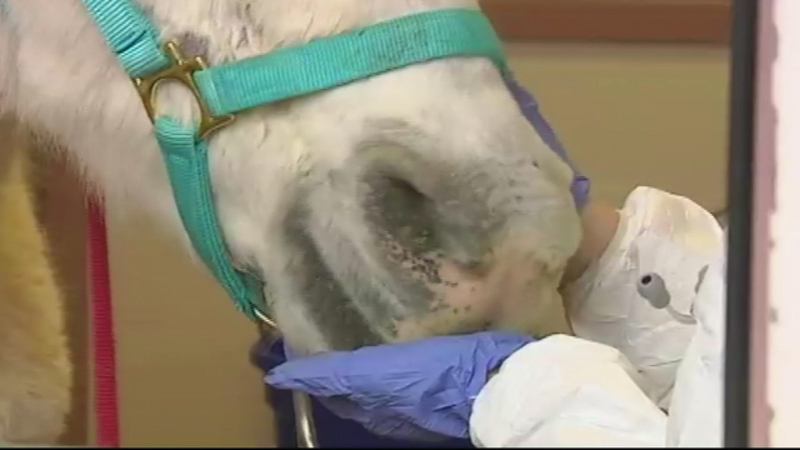 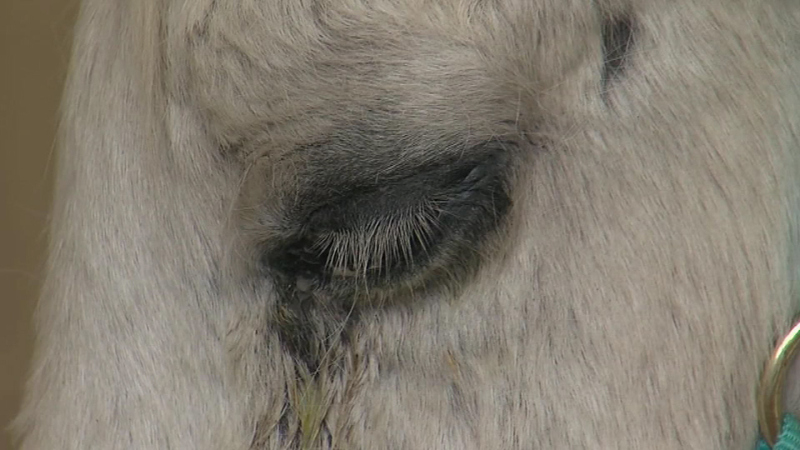 Police said the horse was hit by about 130 paintballs at close range and needed surgery to remove its injured right eye. 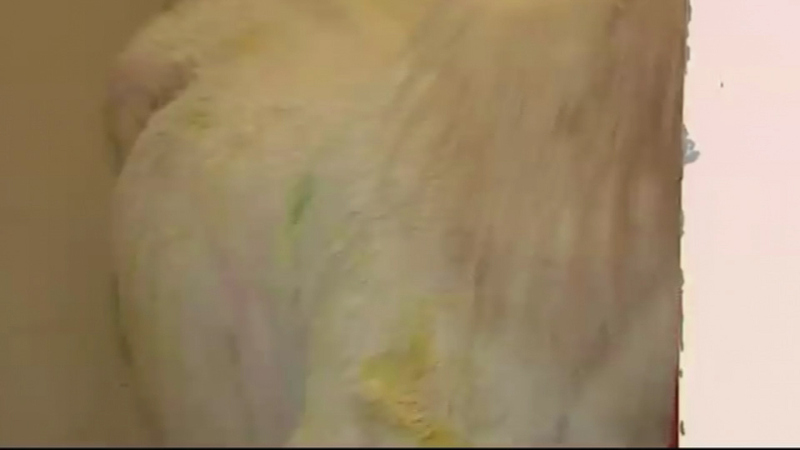 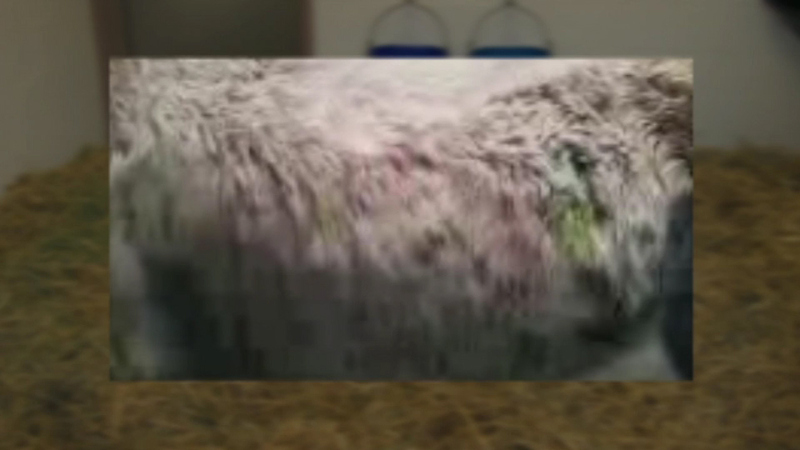 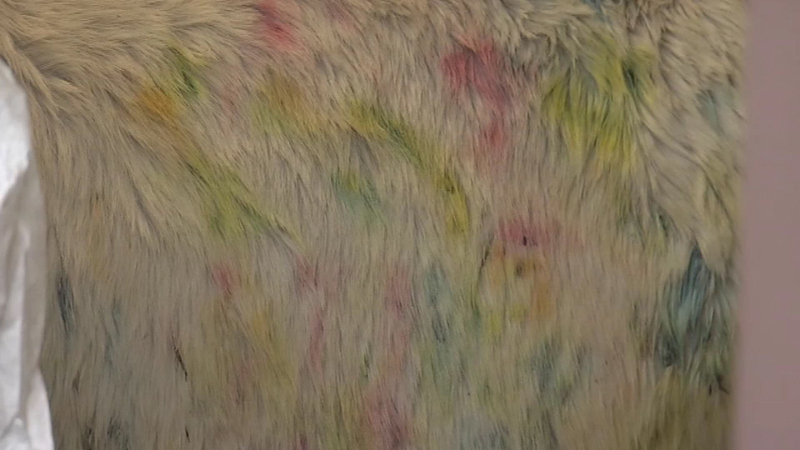 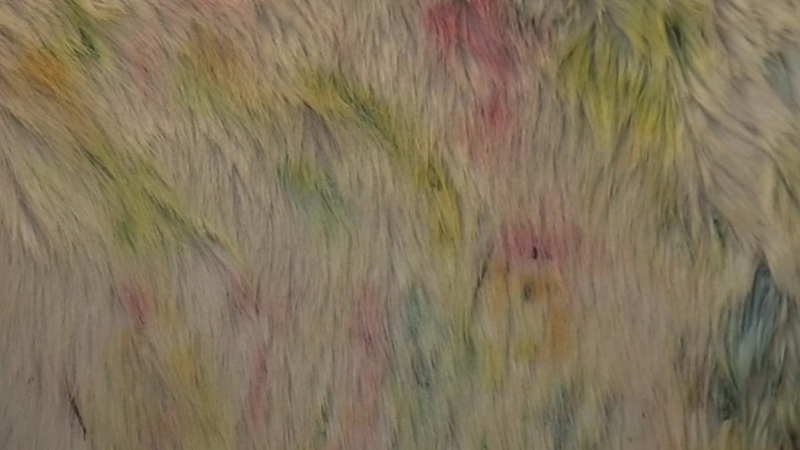 It hasn't been determined how Lily received the paint markings. 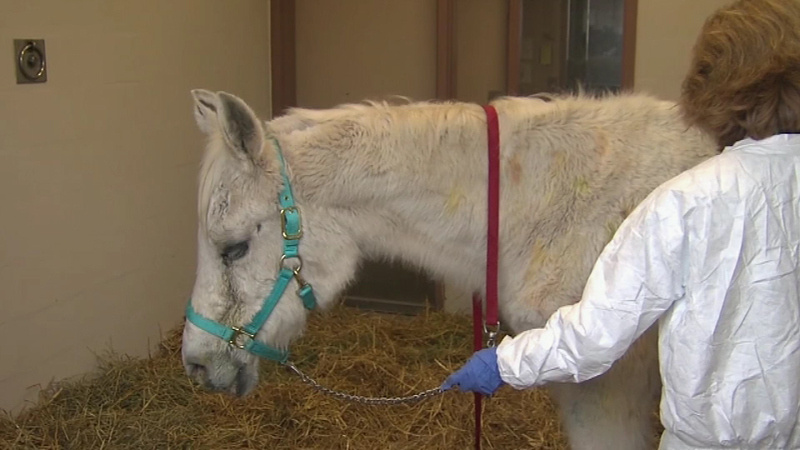 Lily continues to recover at a facility in Kennett Square.